Providing the level of success your organization deserves across business requires accurate product information that is used consistently across all channels. 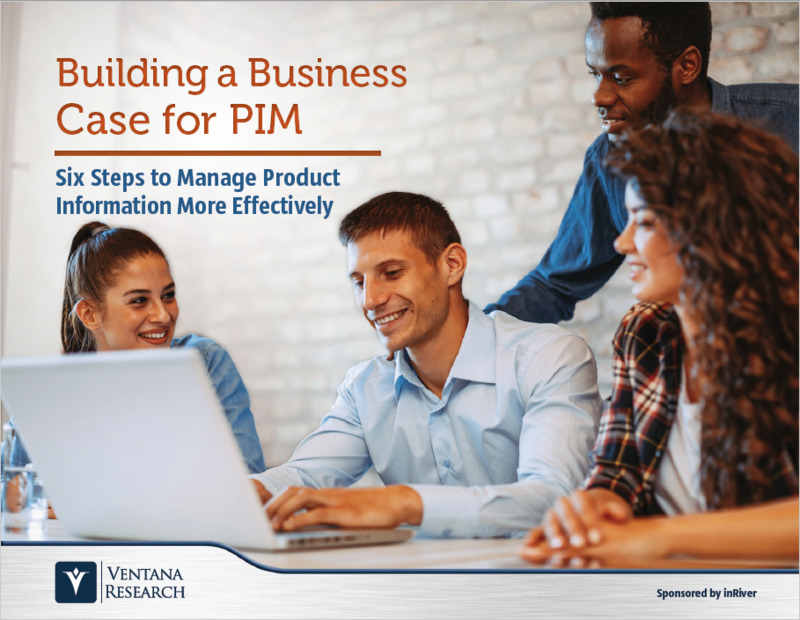 Organizations must work to overcome common challenges to realize the benefits of investments in product information. For management to assess and determine the level of investments in PIM, the business case should not just be clear but should demonstrate PIM’s value with respect to other critical priorities.